commonly used for talking DX or long distance, usually on SSB Mode. These CB Radio’s are some that I personally operate and others of users of this website. 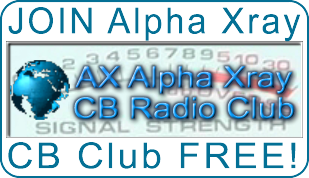 This page will grow over time as I add more radio’s of interest to DX’ers. Check out CQDX11.com for more great CB Radio transceivers from the good old days like SBE, TRAM and CPI, the ULTIMATE CB RADIO!